April 30, 2016 - by Gold Cochin - 2 Comments. 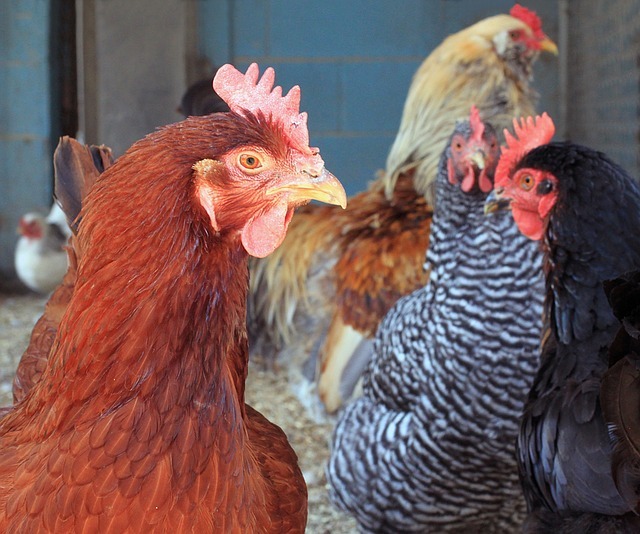 Introducing a new chicken or chickens to your flock may prove difficult because the previously formed flock always want to keep their pecking order. The new chicken or chickens may get bullied and even killed in the first few days of being in your flock. However, there are a few things that a chicken keeper can do in order to prevent or lower the amount of bulling when introducing a new chicken or chickens to his/hers flock. This is what made us the typesofchicken.com team prepare this article for our readers on How To Introduce New Chickens Into Your Flock. 4. 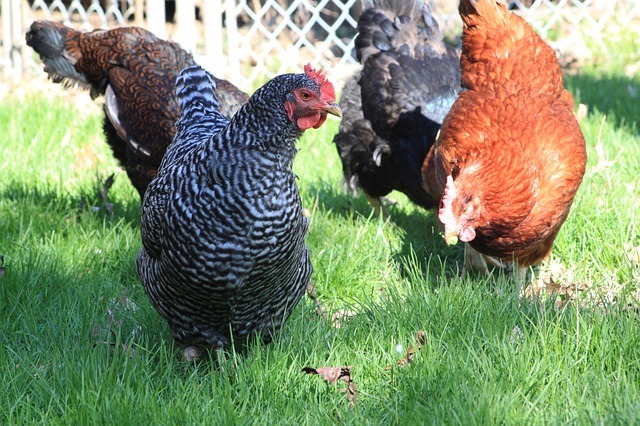 When Is The Right Time Of Day To Introduce New Chickens To Your Flock? The bullying when introducing new additions to your flock is mostly inevitable. But in order to help the new chickens survive the bullying it is a good idea to add more chickens to your flock at once in order for them to sustain the amount of bullying one flock can do to new chickens. If you have a bigger flock and introduce chickens one by one they may not sustain the bullying and die from all the feather pecking. Upgrading your coop, feeder and waterer so they can allow more chickens to have room and access to their water and food. This will prevent some amount of bulling because there will be some extra room in the pecking order. The same goes with the amount of treats you are giving to your chickens. Helping your new chicken/chickens adapt in their new flock and vice versa can prevent a lot of unnecessary situations. What is also a good idea is to separately feed new and old chickens in the way that you will place an extra waterer and feeder for the new ones. When you are introducing new chickens to your flock the chances are that they are smaller than the chickens in your previously formed flock. Create some hiding places for the new chickens that the older chickens cannot reach may prevent a lot of bullying. Also being there when you let your chickens roam together may prevent a lot of bullying because most chickens don’t bully other chickens in their keeper`s presence. Before the night comes and your chickens are getting ready to go roosting it is one of the best times to introduce new chickens to your flock, it is also a good idea that you give a lot of tiring exercise to your previously formed flock before introducing the new chicken/chickens. It is important than you not introduce new members in your flock when they are still too small to withstand the bullying. 10 weeks old or more chickens can sustain a big amount of bullying if you prepare them for it in the ways mentioned above. Previous Article When To Expect Your Hen To Lay Her First Egg – 3 MOST IMPORTANT Tips! Next Article Top 5 Reasons Why Keeping Chickens Is Great For You! I have a piece of mesh that I use to fence off part of the coop and I put a separate feeder and waterer in there and a board goes over the top. This allows the new chickens to be seen by the flock and interact with them but keeps them safe. When I remove the mesh I leave the feeder and waterer and lean the board up against the mesh wall (the ones that divide my runs for each breed) to make a hiding place. If the new birds are smaller I push the board close so that the space made is too small for the larger birds to get in easily. With some of my breeds all that effort isn’t really necessary but with others it really isn’t enough. Funny how different they can be. I still have a young Wyandotte hen in with my Marans because in a panic she managed to squeeze into the next pen and none of those hens seemed to care. we spray our new flock with water mixed with vinegar before adding them to the population. We add them to the new population at night when the other larger chickens are roosting.